Large events like trade fairs bring the industry and the market together at one place. 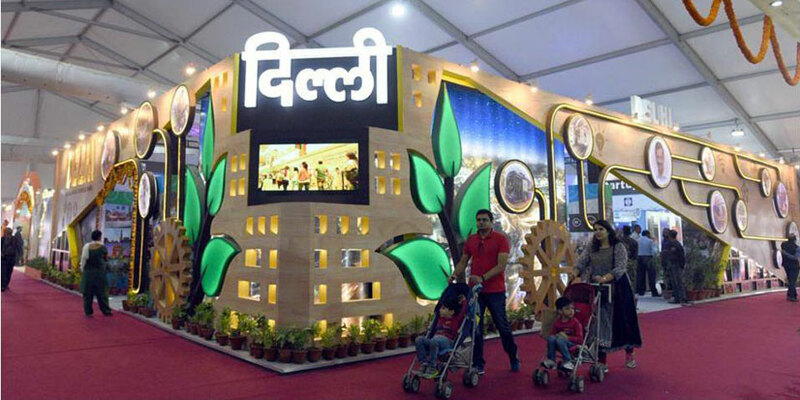 Did you know that the International Trade Fair held at Pragati Maidan, New Delhi, attracts 14 lakh+ visitors every year and is a major tourist attraction for lakhs of people? Usually held in the month of November for 14 days; the fair provides a common platform for the manufacturers, traders, exporters and importers. Recently, Cabinet Committee on Economic Affairs has reportedly approved INR 2254 crore for redevelopment of Pragati Maidan ground to build modern facilities, enhance technology and upgrade infrastructure. As a visitor, we primarily go to these trade shows to shop, have fun, experience the product demonstrations, and interact with vendors directly. We get to explore, collaborate and socialize with the atmosphere, which is a far cry from shopping online at home. Annually, there are numerous trade fairs and consumer shows being organized all around India. Some of the well-known are book fairs, food and beverage fests, automobile and electronic expos, etc. These large events are brought together by some of the finest event management companies who are regularly striving to improve visitor experience. To make the events memorable, Event managers are sprucing up the strategies heavily banking on technology. So, how will technology enhance your experience? Get Invited!! Event organizers and exhibitors will reach you largely through personalized emails and social media highlighting the key attractions of the events that would be of a major interest to you. Buy event tickets online – Event Organizers will use technology and enable you to seamlessly buy event tickets with a myriad of options. Prepping up for the event – Event organizers will give the convenience through apps, notifying the participants regarding the event highlights and features. The B2B events will also connect participants enabling them to chat and fix meeting appointments during the event. Wayfinding: Mobiles phones could guide you through the event, which will help in easy navigation through the stalls and make your visit more productive. Get event promotions and contextual information: What-if the stalls could send us the information about its products or promotional material? The event promotions will become more focused and non-intrusive. Beacon Technology enables the event organizers to automatically know that you are near a stall or location and send context relevant notifications. 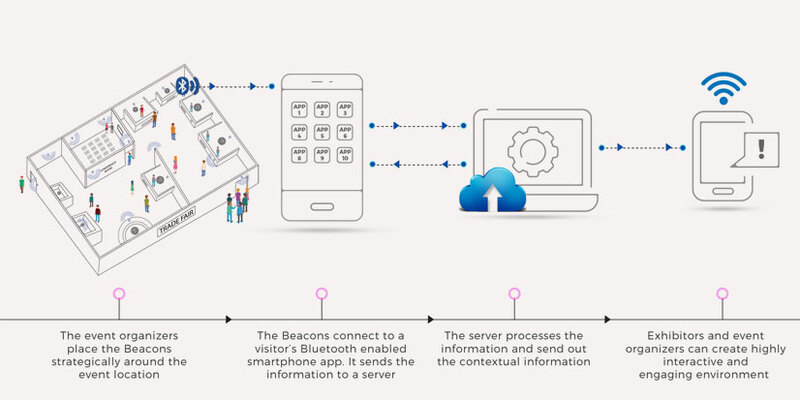 So, what is Beacon Technology? Beacon is a Bluetooth radio transmitting device, which is compact, inexpensive and powered by a battery. Apple was the first to introduce Beacon Technology in 2013. Even Google has its own version, Eddystone. iBeacon is name of Apple technology that allows iOS and Android devices to listen to signals from Beacons in a physical space. iBeacon technology allows mobile apps to understand their indoor location and deliver contextual content to the users based on location. The technology used for communication is Bluetooth Low Energy (BLE). Eddystone by Google is an open platform that can be used with Android and iOS. Organizers of events, trade fair/shows, product launches etc., have been experimenting this technology to enhance the visitor experiences. 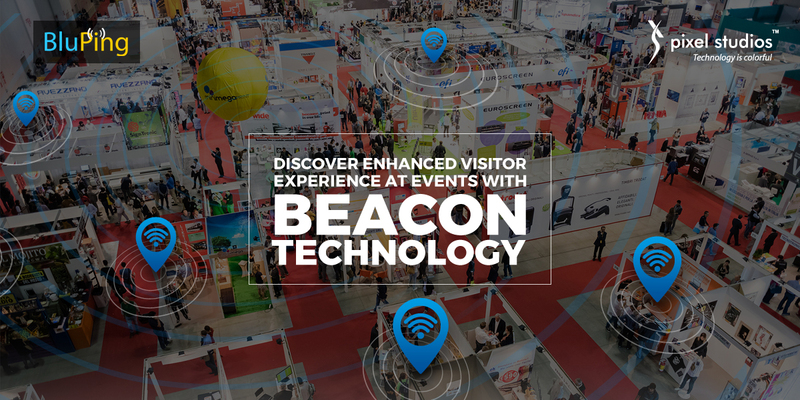 Beacon Technology is poised to become a norm to enhance visitor experience in large events. In 2017, G20 Summit held at Hamburg used Beacon Technology for indoor positioning. While the event was not the biggest to use Beacons, it was certainly one of the most important. 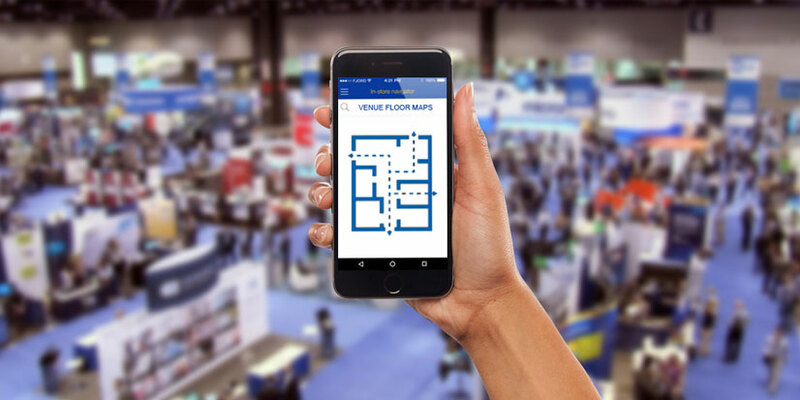 Since, the venue was unknown to the attendees who arrived from all over the world, indoor navigation through Beacons eased the mobility with the help of the app. Let’s see Beacon Technology in action! Pixel Studios has successfully implemented Beacon Technology in events at Singapore. The enthusiasm displayed by the visitors and the organisers who experienced the technology in action is surely an indication of the shape of things to come. Pixel Studios has ready-to-deploy platform, with customization options to implement such technology in events of any size and nature.